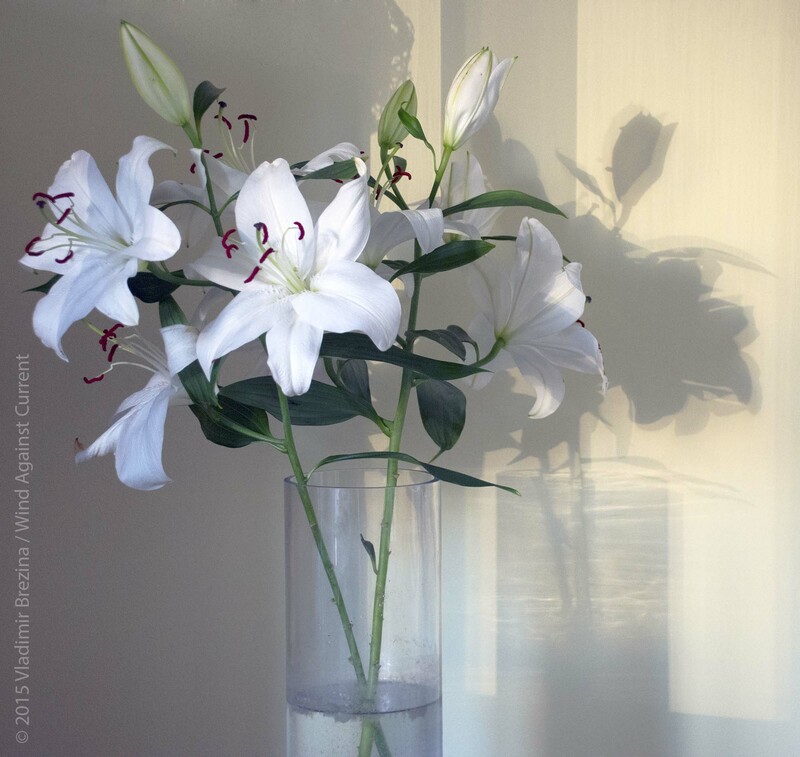 This entry was posted in Nature, Photography and tagged Flowers, Lilies, Ornate, Photography, postaweek, postaweek2015, Weekly Photo Challenge. Bookmark the permalink. Love the connection you make, Vladimir, of ornate with the natural world. Nice interpretation of the subject matter, Vlad. One of my favorite flowers!